After the party's denunciation of an attack that occurred on November 6 against one of its militants in Medellín, the Commission asked for speed in the investigations to find those responsible for the events. According to the FARC party they have killed 80 members and relatives of their political force. The most recent attack that worries its leaders and militants occurred last November 4 in Medellin. In the press release in which they denounced the fact, they warned, too, that they consider that this attack is part of a criminal plan against them. Faced with the situation, the Peace Commission of the Senate manifested itself by asking the National Government and the international community for greater guarantees for the protection of the life of the members of the party. 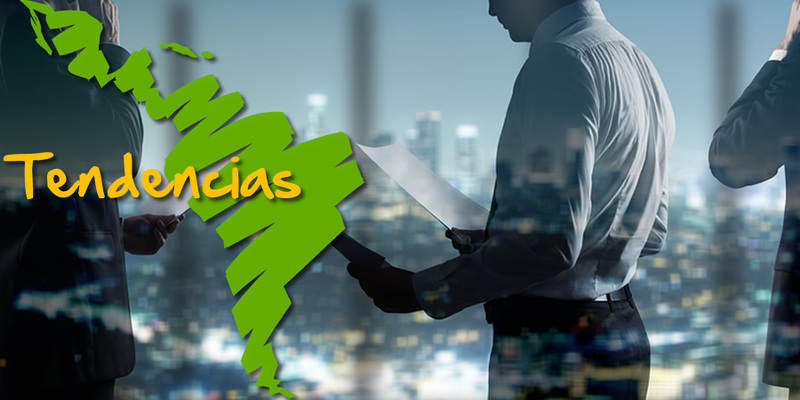 "The Peace Commission calls on the National Government and the international community to give full guarantees to the life and peaceful democratic exercise of the members of the FARC, in compliance with the Peace Agreement, by which they are legally exercising and fully the exercise of their political representation, "the Commission said in a press release. The petition was also made to the Prosecutor's Office and to the investigation bodies to find the material and intellectual authors of the act. "The dark and enemy forces of the peace process that intend to harm him, sowing uncertainty and, even worse, attacking the lives of those who are betting on peace, must be identified, captured and judged," the Commission stated. Finally, they reiterated that for there to be true peace, there must be full respect for the lives of those who have wagered on the process and reintegration into law. 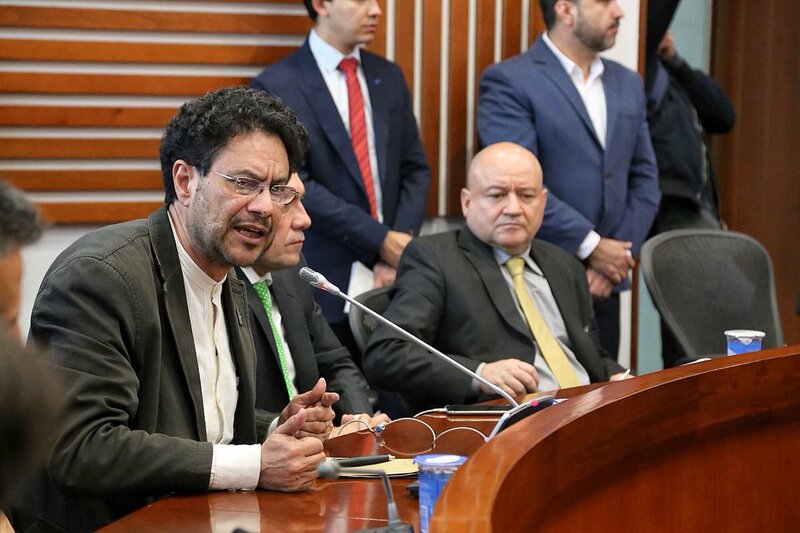 "Do not repeat episodes of Colombian history, in which those who bet on legality ended up being betrayed and attacked by those who live by uncertainty and violence," they concluded.